What ever your storage needs are in Ballarat, Central Self Storage has a variety of storage units to meet all of your storage requirements. For all of your commercial and domestic storage needs make sure you contact us as we have that extra space when you need it. home, office, business and record storage. All of these factors make Ballarat's Central Self Storage ideal for home, office, business and records storage. With insurance available we also cater for work relocations or students moving. Short or long term rentals available. Central Self Storage has that extra space when you need it. Regardless of whether you need large or small storage units we have sizes to match all storage budgets, be it a small shed through to one of the larger storage sheds. We provide various size storage units for you to choose from. We store business documents, furniture, household goods, boxes, wine and vehicles. Are my goods safe from pests? 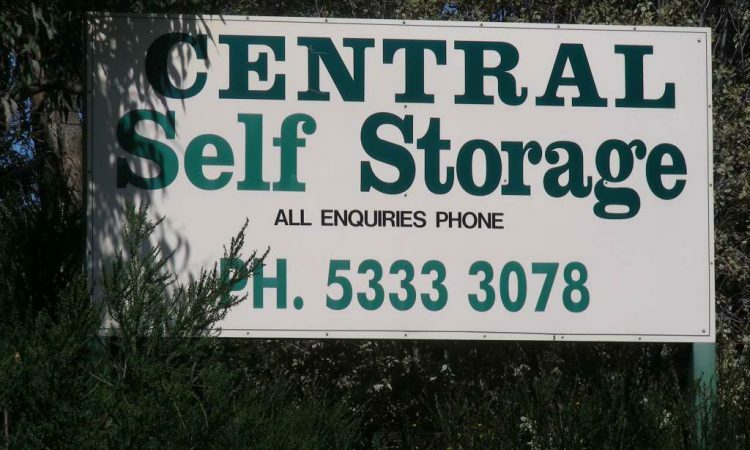 Central Self Storage has two facilities in Ballarat. One is located in Larter St and the other in Clayton St. With state-of-the-art storage facilities and a variety of storage facilities and sizes to choose from we can meet your short term and long term storage needs. Contact us now to discuss your storage needs.